All the best traders have a killer suit to help bring out the inner business man. 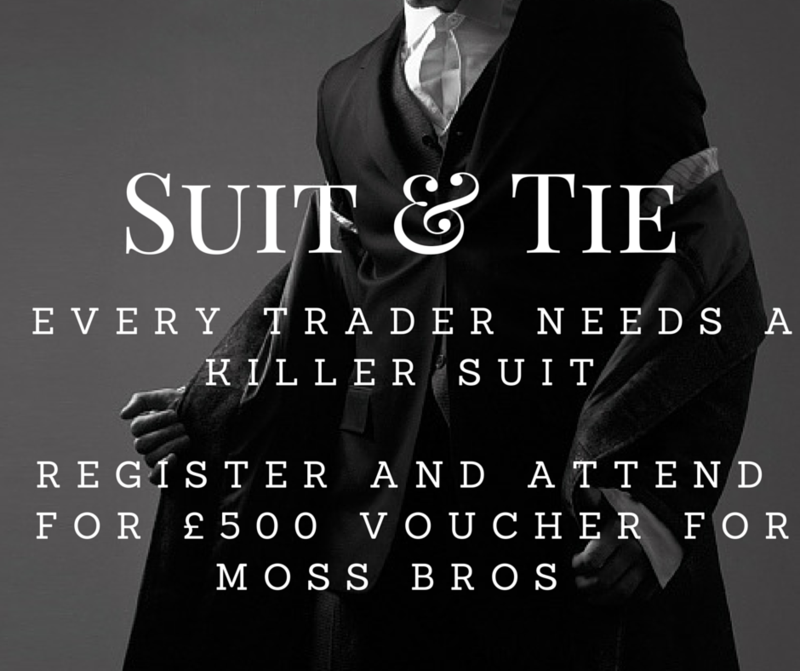 We want you to feel like what life could be like every day, so register for the event and 10 of you are going to get £500 off at Moss Bros. Could you become a private foreign exchange trader taking home over £100,000 a year? Would you be able to give up work and have more time for the people and things that really matter to you? Thousands of traders have taken the first step towards making their dream a reality by attending one of our free seminars. You could too. You have nothing to lose, and those two hours could change your life? All you have to do is register and the £500 could be yours. 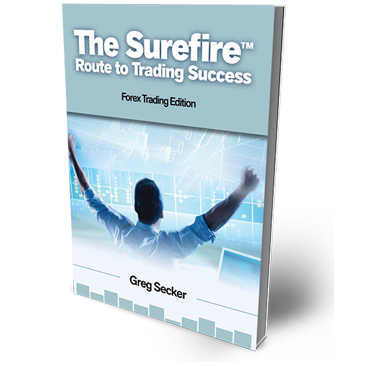 •The Learn To Trade competition is only available to those who enter on this page. In order to win, you must attend a Learn to Trade seminar. •Entrants who have attended a Learn to Trade seminar will be chosen at random by Learn To Trade. •There is no entry fee, entry is made by submitting your full name, email and contact number. There can be up to four winners per month and you must reapply each month in order to renew your entry. •Once a winner has been chosen, Learn to Trade will contact the individual and arrange delivery of the prize. The prize is a voucher worth £500 eligible to be used at Moss Bross. •If after 3 attempts at communication, Learn to Trade reserves the right to disqualify the entrant. •The Prize is; oNon-transferable; oNo cash alternative is available oSubject to availability •Learn to Trade reserves the right to substitute any prize with another of equivalent value without notice. •All participants agree to the use of their name and image in any publicity material for Learn to Trade and it’s partners. •Any personal data submitted will be used solely by Learn to Trade and it’s partners and will be in accordance with current UK data protection regulations.